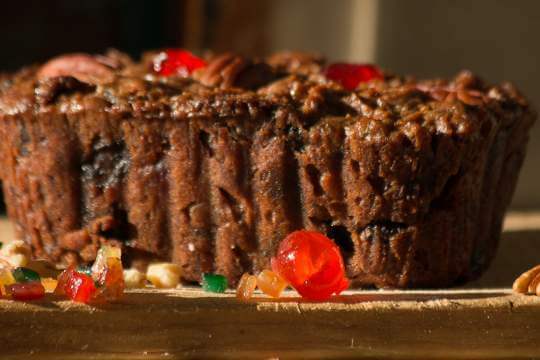 Fruit Cake might be a joke around and during the holidays, but they haven’t tried ours yet! Filled to the brim with lots and lots of fruits, spices, and nuts, our Fruit Cake packs a punch of flavor that will silent the biggest Grinch. And who said you have to wait until the holidays to enjoy our Fruit Cake? We offer it all year round!